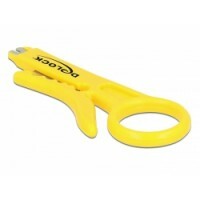 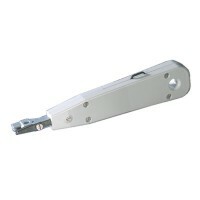 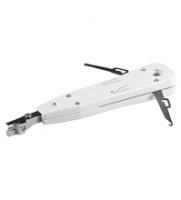 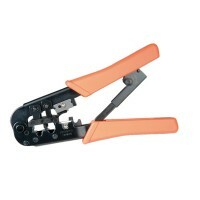 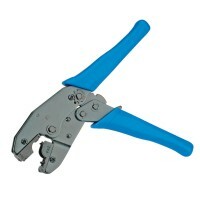 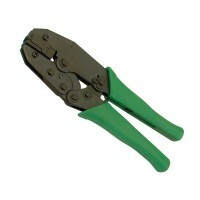 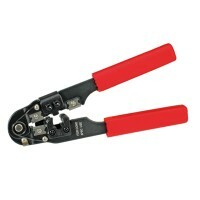 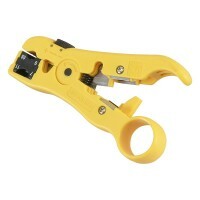 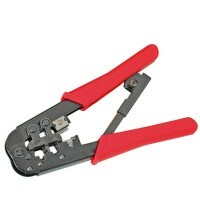 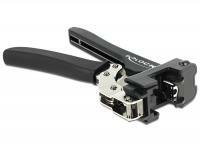 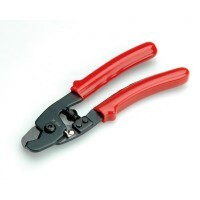 Description This tool by Delock cable can be used to strip cables. 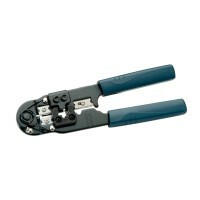 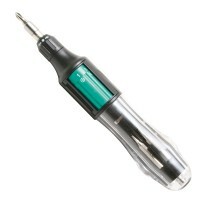 In addition, the tip of the tool can beused to insert wires into an insulation displacement connector. 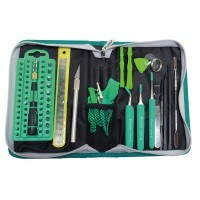 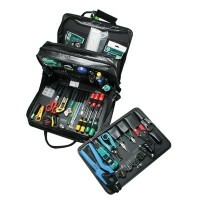 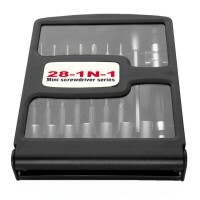 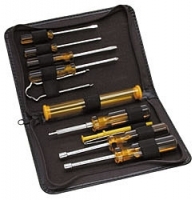 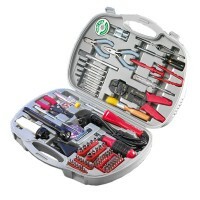 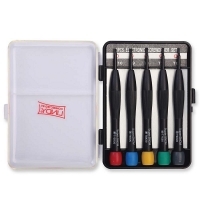 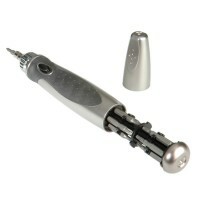 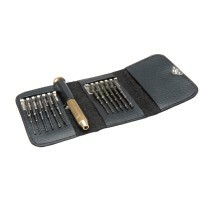 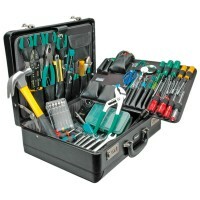 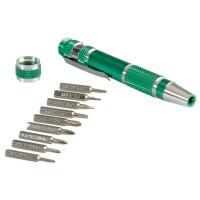 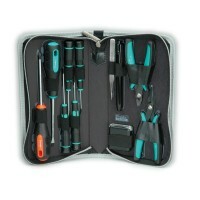 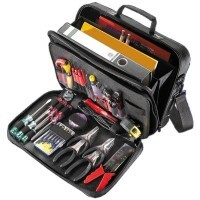 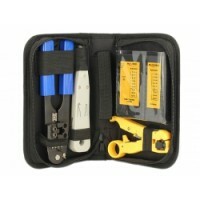 Secomp Network Tool Set, 4pcs. 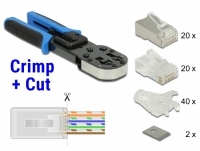 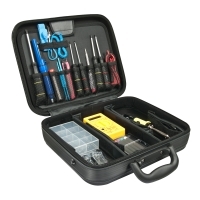 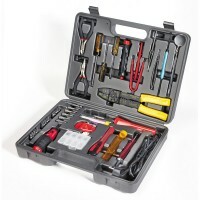 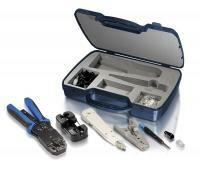 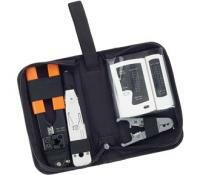 Description This toolkit by Delock includes all the tools to install network cables: a cable stripper, a crimping tool, a punch down tool and a network cable tester. 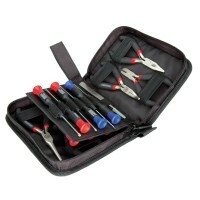 In the handy bag the set is safe to carry and quick to deploy. 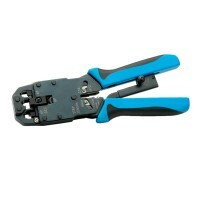 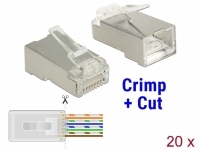 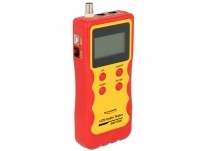 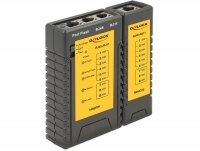 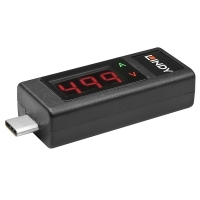 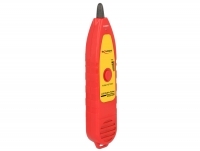 With this tool by Delock you can quickly and easily connect a network cable to the RJ45 Keystone module 86205. 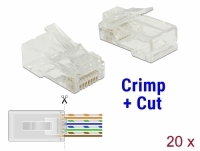 The single wires need to be pre-assembled in the module, then the module is inserted in the tool and pressed. 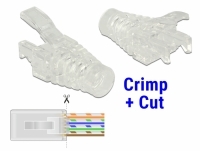 Thereby all the wires are simultaneously contacted and the excess cable ends are cut off. 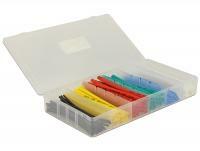 This Delock shrink tube set can be used to fix or insulate cables. 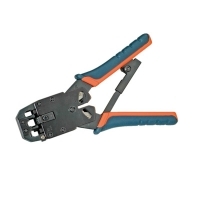 Due to the wide range of different diameters, it is universally applicable.